Fresh fruit is indeed a signature taste of summer. By now in August, blueberries have made their debut and usually begin to take a back seat to peaches and other fruits. However, 2016 seems to be an abundantly "blue" summer. We're seeing some of the most beautiful blueberries of the season right now. So with a commitment to using the freshest and finest ingredients, we have expanded our blueberry line of items. 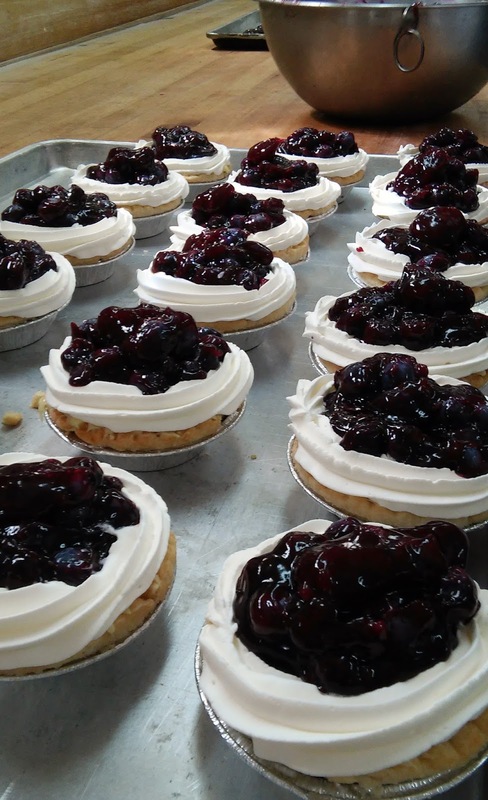 Pictured above is a Fresh Blueberry Shortcake. 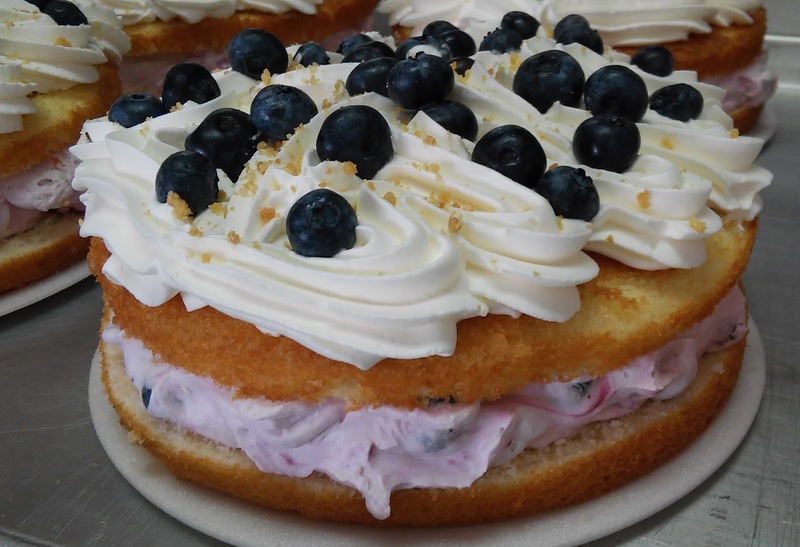 It's combination of tender vanilla layer cake, freshly whipped cream, and season ripened Blueberries will leave you wanting another slice for sure.